Norris Bumstead Herndon was born on July 15, 1897 in Atlanta, Georgia to parents Alonzo and Adrienne McNeil Herndon. Norris would be the only child of both of his parents. Privileged as a child, Norris was well educated, graduating both high school and college from Atlanta University (later renamed Clark Atlanta University) in 1915 and 1919 respectively. During his time as a student, Norris worked at Atlanta Life, progressing from cashier to the Atlanta Life Insurance Company Board of Directors in 1919. Following his time at Atlanta University, Norris left Atlanta for Harvard University, where he would obtain his Masters of Business Administration degree in 1921. 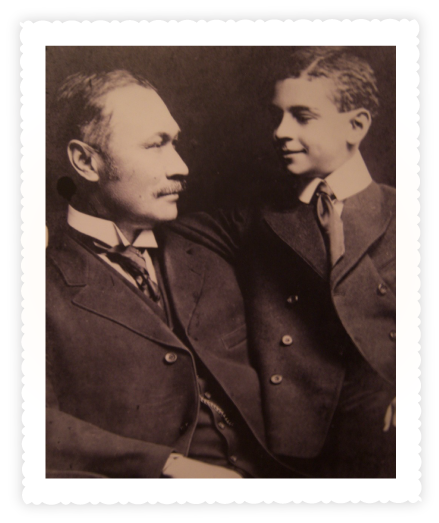 Continuing his father’s legacy, Norris assumed control in 1928 over the enterprise his father began. In the almost 50 years following until his death in 1977, Norris guided Atlanta Life through a “Gilded Age” period of growth and prosperity. Under Norris’ watch, the company that started as a result of his father buying out benevolence funds from small black churches would rise into one of the largest black-owned insurance corporations in the country. As President of Atlanta Life, Norris would amass a fortune estimated at more than 100 million dollars. With this considerable wealth, Norris funded numerous philanthropic purposes, both at home and abroad. Among other charitable endeavors, Norris established the Alonzo F. and Norris B. Herndon Foundation, Inc. Additionally, Norris was an important player during the turbulent civil rights movement, and allocated money to civil rights leaders such as Martin Luther King Jr. as part of the further march towards equality. Norris was also instrumental in growing Morris Brown University with land and financial endowments. Norris passed away at home in his bed on June 15, 1977. 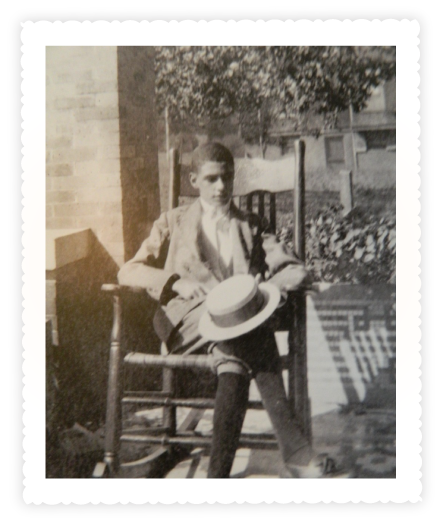 In the 80 years that Mr. Herndon lived, he embodied everything that his father envisioned for Black men. Educated, hard-working and humble, Norris’s life serves as a testament as to his father’s vision of African-American aspirations.